Why is Versa Burn 360 by MAQ the best workout? 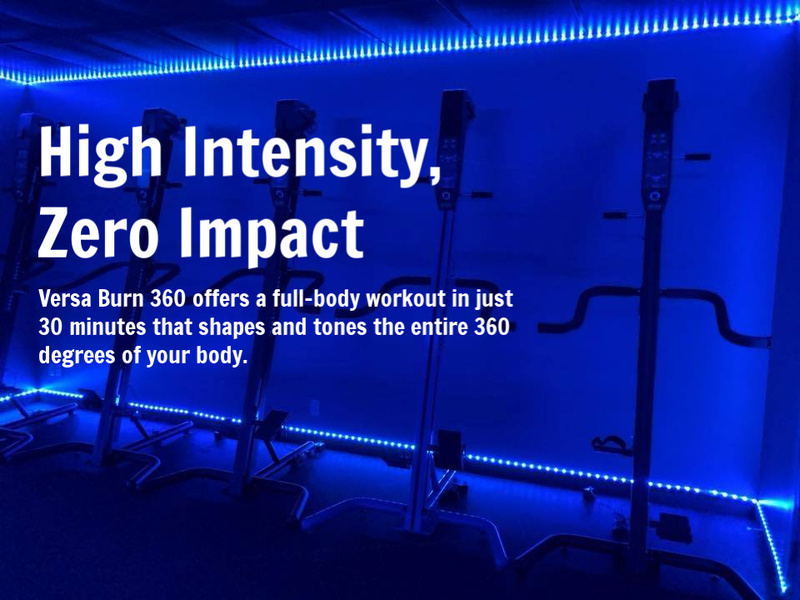 The high intensity nature of Versa Burn 360 gets your heart rate up to the optimal fat burning pace, plus studies have proven that a VersaClimber burns more fat and calories than a treadmill, elliptical, bike or stair machine can. Alternating intensity levels of your workouts allows you to reach new levels of fitness. 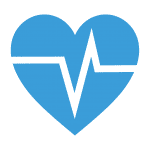 Staying between 90 to 95% of your maximum heart rate is considered high intensity, and doing so for a 30-minute interval helps tap into different energy supplies in your body. The VersaClimber was created with special attention to the way the body moves and interacts with the machine, allowing it to help improve coordination, balance the body and align the spine and hips—all while getting a high intensity workout in in just 30 minutes. Classes are designed so that you can push yourself to your own level. While this is a high intensity workout, intensity varies based on your level of training, and every level is celebrated in our classes. A combination of cardio and core strength training uses your full body rather than just focusing on one area. 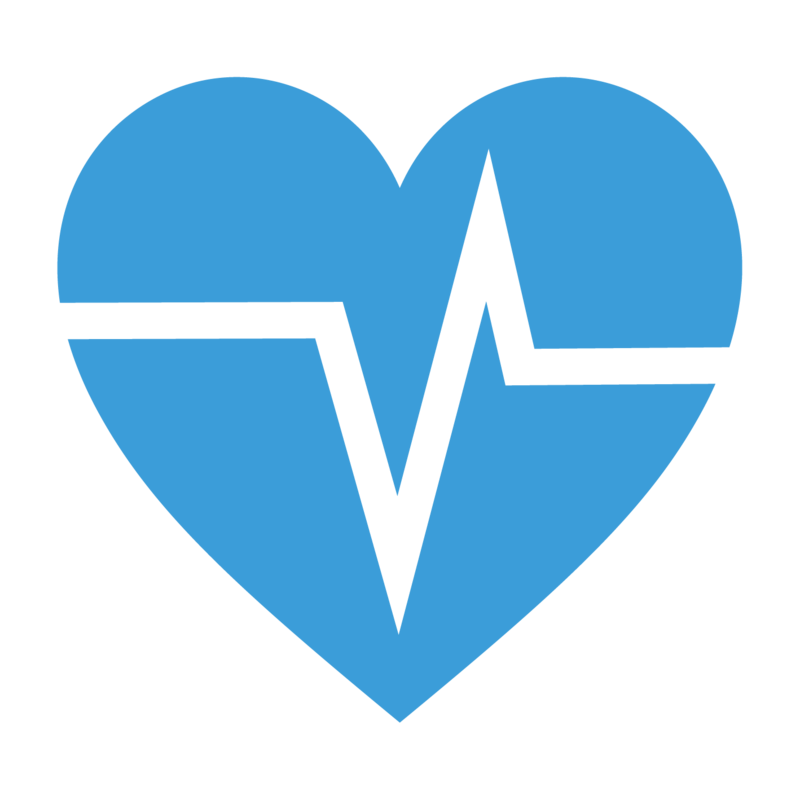 You’re getting your heart rate up while strengthening key muscle groups. Our classes keep you coming back for more. Get 3 classes free as a new client! Book a class today and start burning. Ready to take your fitness training to new levels? In just 30 minutes, you’ll get a workout that not only burns calories and fat, but works out new muscle groups and helps align your body for optimal performance.